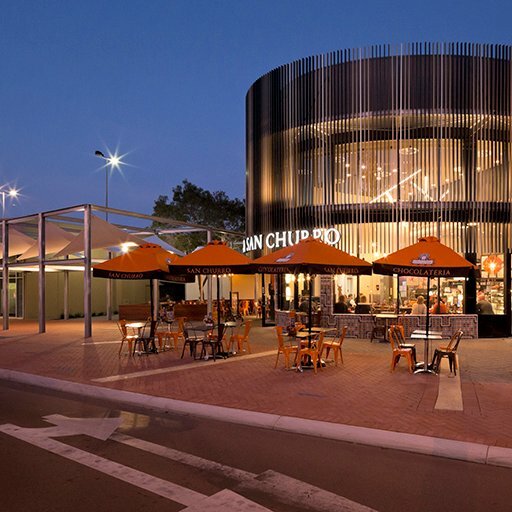 The underlying design principle for the redevelopment of Garden City was to embrace the concepts of an integrated city centre with all the life and diversity of a dynamic city. 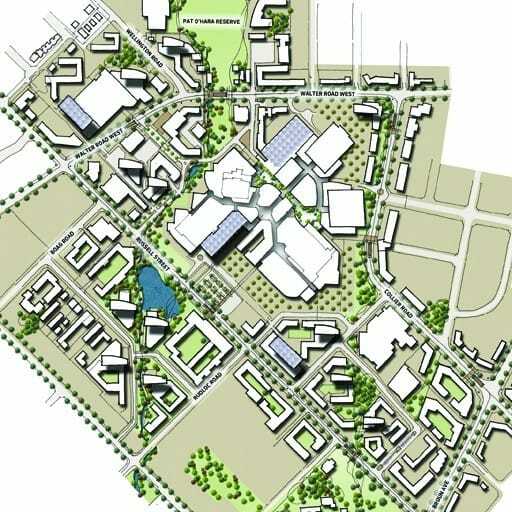 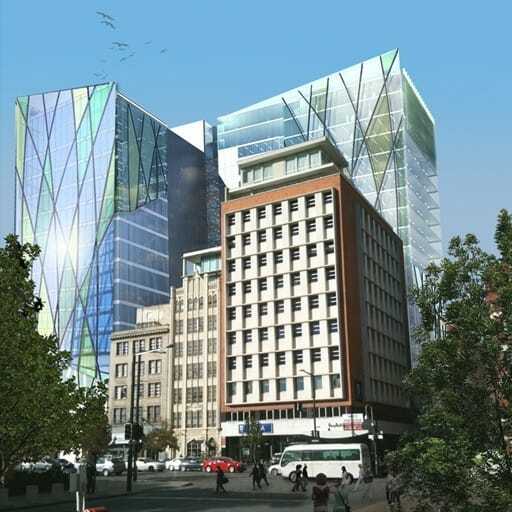 A rectilinear grid plan was used to incorporate ‘streets’ and malls with a central mall that links to a series of separate retail and ELP precincts. 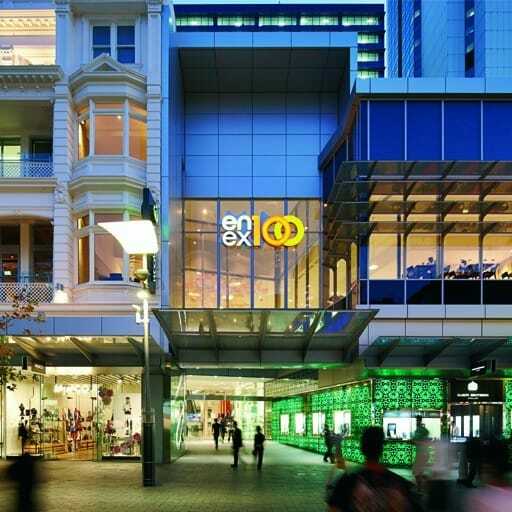 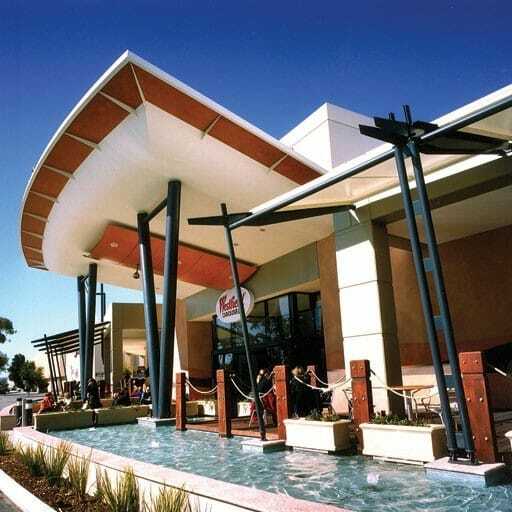 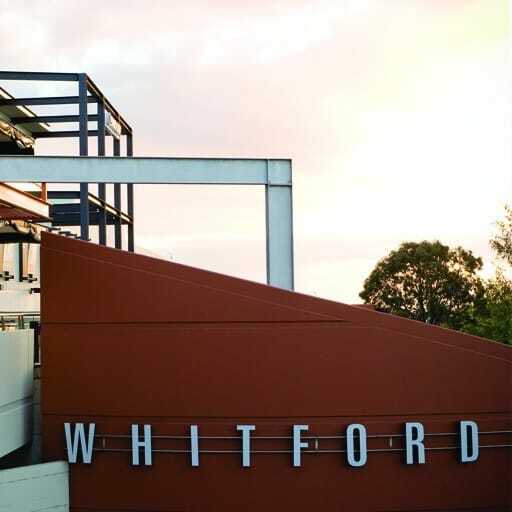 The successful redevelopment of Garden City from a major suburban centre into a prime regional centre was recognised by the Property Council of Australia with the project being awarded the prestigious Rider Hunt Award in 2002.